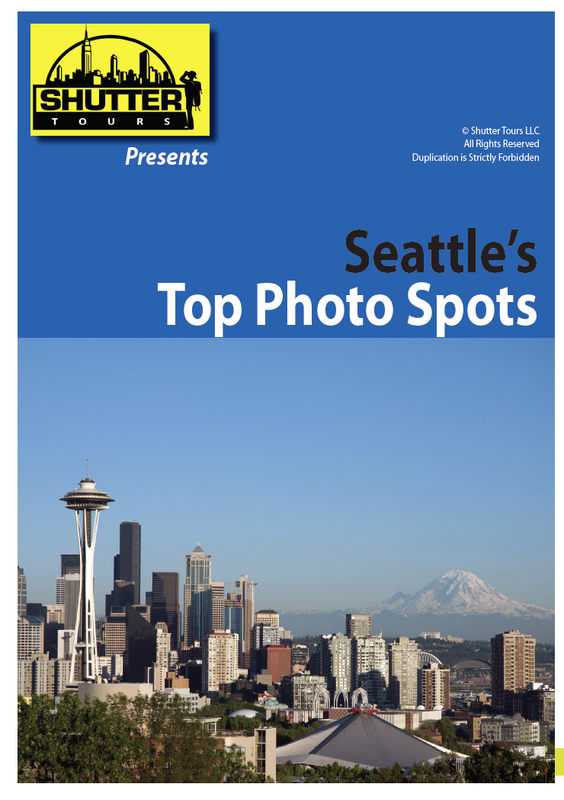 We have been working on Seattle’s Top Photo Spots for some months and have added more content to the ever growing book. 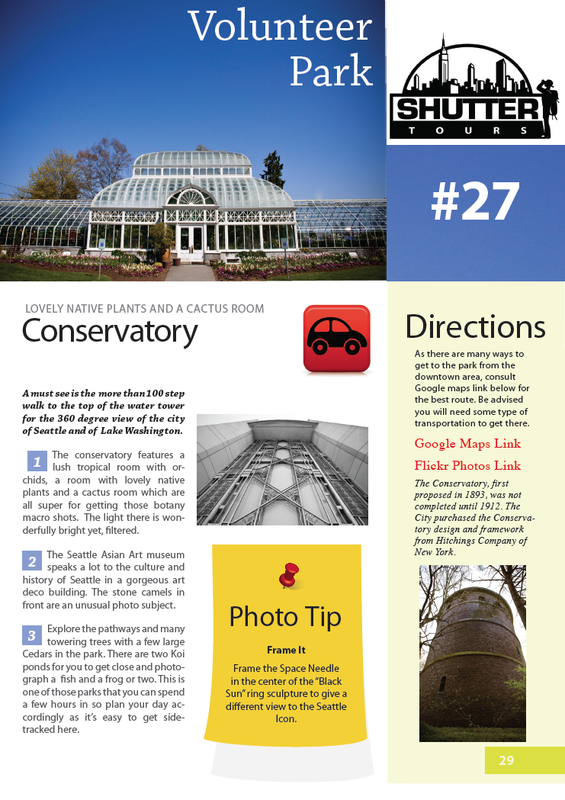 This is an e-book designed to bring with you on your mobile device or print off the locations you want to visit before you arrive in Seattle. This is not just your average E-book, but something we have spent close to 100 hours on from shooting to researching to editing the top photo spots in the city of Seattle. Below is a page directly from the book, so you have an idea of the content. You can download a free sample of the book at this link.